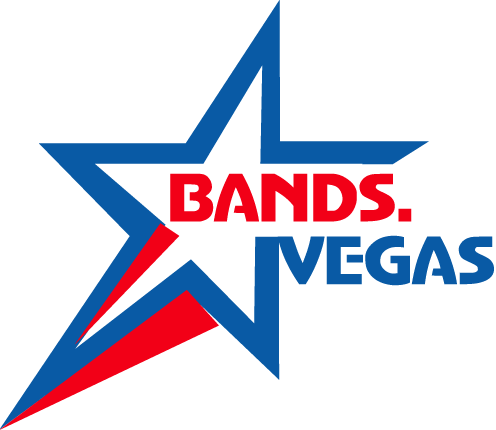 On this website you will find top Las Vegas bands and musical acts in all categorizes. 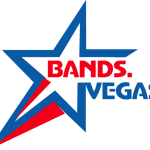 Bands.Vegas is managed by Las Vegas Talent Inc., a top agency in Las Vegas for over 20 years and a leader of booking musical acts in Las Vegas for any occasion. Our experienced agents have spent their career in the entertainment industry so you can have the confidence of booking the best Las Vegas bands available with a dedication of client services. We take great pride in our work and pay attention to the smallest of details. We are reliable, dependable and always there for you. We work with all the resorts and venues. Our success is based on your success. We have a strong client repeat booking because they are please with our entertainment services and often recommend us .We are also the agency of choice for entertainers as they know we represent talent with respect and dedication. We represent more top talent than any other agency. We go the extra mile for our clients and our talent. We are a full service agency that can also provide production services. Feel free to contact us for any questions for talent booking inquiries. 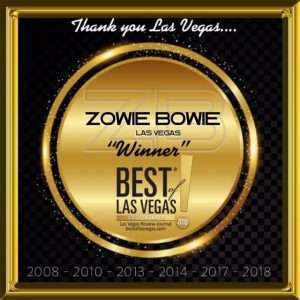 Browse through our categories on the menu or buttons below and click on a logo to see the band profile of our Las Vegas bands.